The Lord’s Prayer teaches us that the power and glory of God’s kingdom will endure forever. As Christians, we affirm that every aspect of life should bring glory to God, and in order to live in such a way, we must learn how to bring every thought into captivity to the obedience of Christ. In Ligonier Ministries’ 2003 National Conference, “The Power and the Glory,” Sinclair Ferguson, John MacArthur, Albert Mohler, R.C. Sproul, R.C. 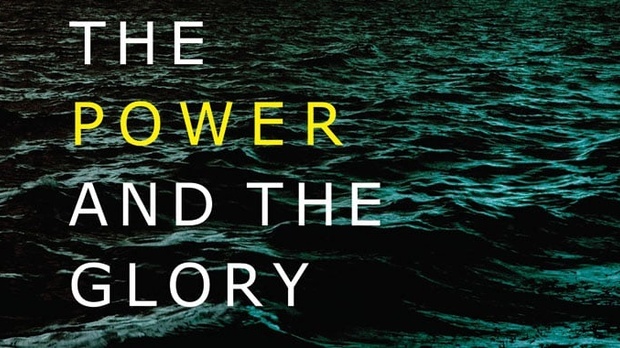 Sproul Jr., and Douglas Wilson provide sound Biblical teaching on the power and glory of God in the building of His kingdom.